NEW HAVEN, CT. (THECOUNT) — New Haven man, Angel Gonzales, has been identified as the victim killed in an early morning Saturday motorcycle crash. 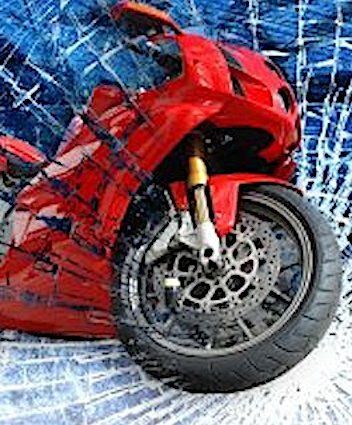 Gonzales, 33, was traveling on Farren Avenue near Chamberlin Street in New Haven when he lost control of his motorcycle and crashed. He was transported to an area hospital where he was later pronounced dead. Anyone with information on the crash is urged to contact police at 911.